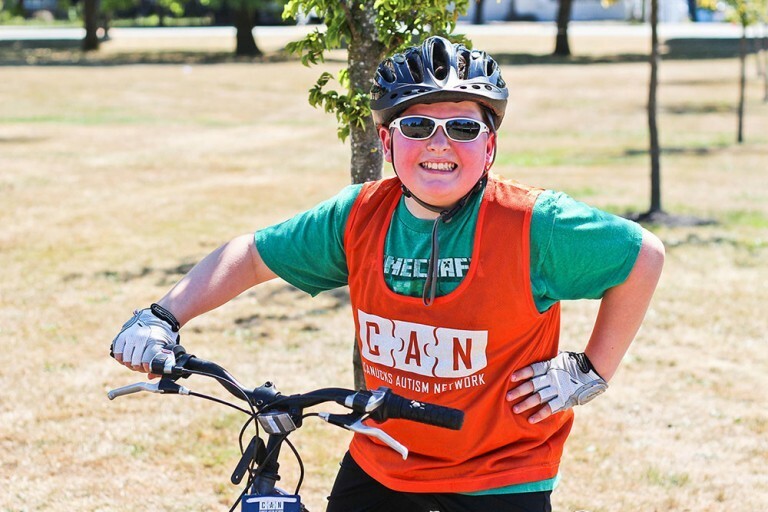 Families will have the opportunity to participate in a bike clinic that will focus on bike safety and basic bike skills including pedaling, steering and stopping. Participants will then be broken up into three groups based on riding ability (beginners, intermediate, and experienced). Families are encouraged to bring their own bikes and helmets, however, extra bikes and helmets will be available for families who require them. RSVP by signing up for our Vancouver Island newsletter which will send you a link in May.